Jon Davies Accountants > Business > And they’re off…. 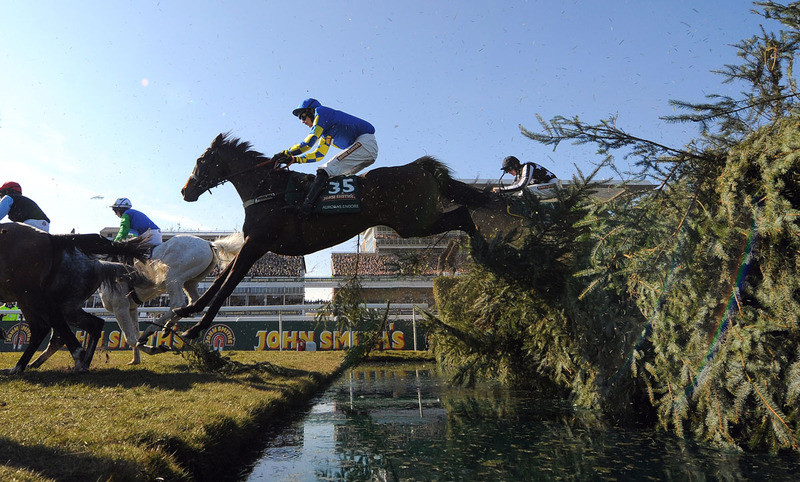 It’s one of my favourite weeks of the year – it’s Aintree Week! I’ll be off there tomorrow for Ladies Day. We’ve been going for years and years and years now. We used to go to the Grand National itself but, as we got a little bit older, we realised we needed a whole weekend to recover afterwards! Now the races are great and, one of the really good things about it is that there’s a clear winner. It’s really simple – it’s the horse that finishes first. And that’s how you measure success in the races. But how do you measure success in business? It can be different for everyone. For many businesses, it comes down to profit. For some, it’s about creating time – time to do hobbies, time to be family, time to travel. For some, it’s about helping others – charities or the community. Also, in measuring success, you have to look at the factors that lead to that. In my business, at the moment the goal is related to profit. But what will lead to a bigger profit? Most of my costs are fixed, so I need my sales to go up. And to get my sales to go up, I need to bring in new clients. And to bring in new clients, I need to meet prospects. And to meet prospects, I need to create leads. Therefore, I sit down every week to measure each of those stages to keep me on track, knowing that ultimately that will lead to success. It’s the same with the horses. They just don’t turn up on the day. In the background many of them have been bred from previous winners, trained for years, worked with the jockey……and only then can they go to the race and win. So, how do you measure success in your business and what factors will help you get there? Anyway, that’s enough from me. I’m off to study the form and get my bets on.